After making this yummy mediterranean sunflower seed cream, which was a crowd pleaser, I wanted to experiment more with creams made of nuts or seeds. So I made this garlicky cashew cream that turned out delicious! I wont reveal with what we paired it! Stay tuned until the next post. One thing I can tell is that we devoured it! So healthy, yummy, filling and spicy! You need this in your life! Do try it! 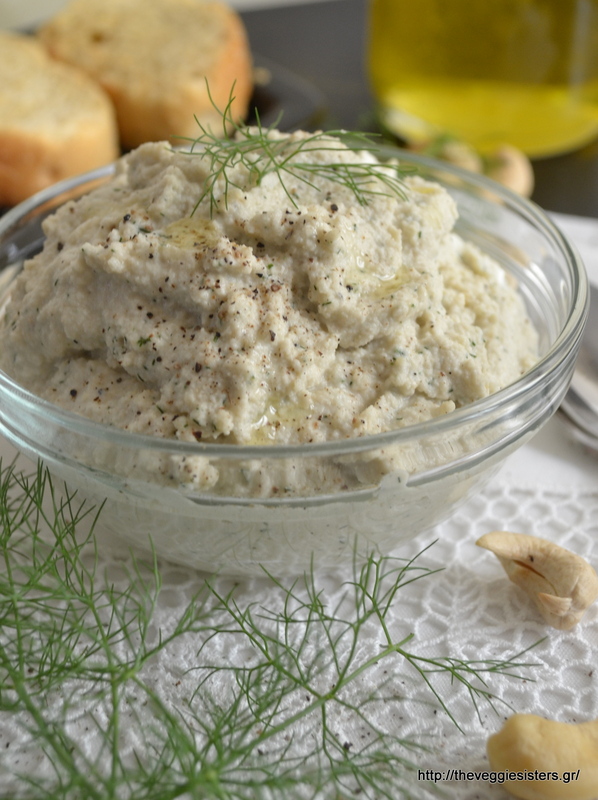 Pulse cashews until creamy in a food processor. Then add the rest of the ingredients. Pulse again until well combined. Enjoy! 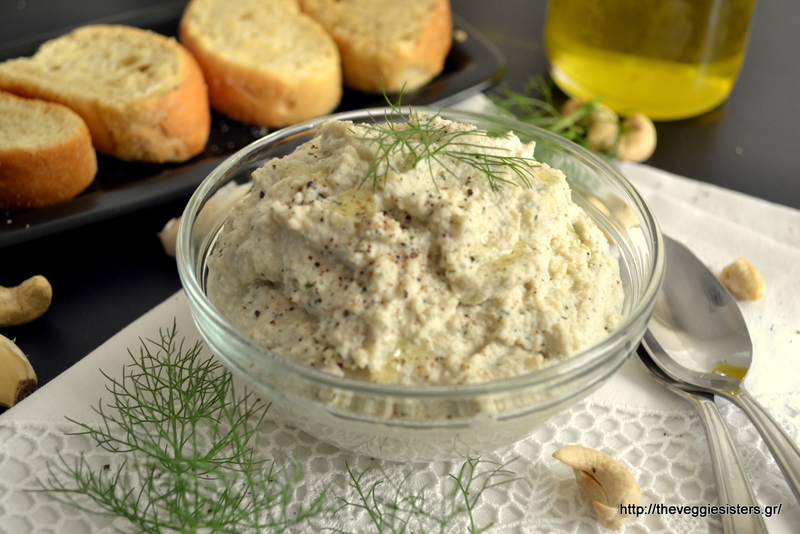 Share the post "Garlicky cashew cream"